Byrdie's editorial team has the rare privilege of trying dozens and dozens of makeup products every month, which has led us to become pretty (okay, extremely) discerning when it comes to our taste in lip gloss, brow gel, mascara, and more. 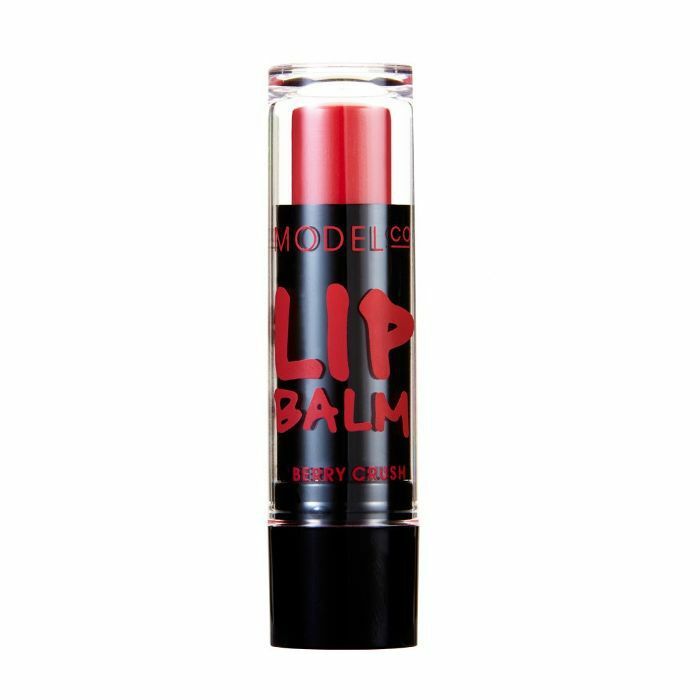 Over the past few weeks, I realized that over half of team Byrdie's favorite products of the moment all come from the same obscure makeup brand: ModelCo. Are you familiar with ModelCo? I wasn't until earlier this summer. The little-known Australian cosmetics company introduced their face, eye, lip, and self-tanning products to team Byrdie a few months ago, and since then, literally every time the question of our current makeup favorites comes up, a ModelCo pick is invariably mentioned. The story is that ModelCo was founded in the early '00s by a former modeling agent based in Sydney named Shelley Sullivan, who sold just two products at the time: a heated eyelash curler and a self-tanner. Since then, the line (which is PETA-certified cruelty-free) has created over 250 innovative formulas, sold online and in niche retailers like Colette in Paris and Henri Bendel in New York. For how good the products are, they're still fairly under-the-radar, at least in the U.S., so we felt it was time to profess our love for ModelCo's secretly game-changing products (which—bonus—are all on sale on the brand's website right now). Keep scrolling to shop the seven ModelCo products Byrdie editors are genuinely obsessed with. Byrdie editors Erin Jahns and Hallie Gould are both living for this nourishing, non-sticky gloss, which they swear really works to plump the lips. "The key is the brand's trademark Micro Filling Spheres, marine collagen, and hyaluronic acid," says Erin. 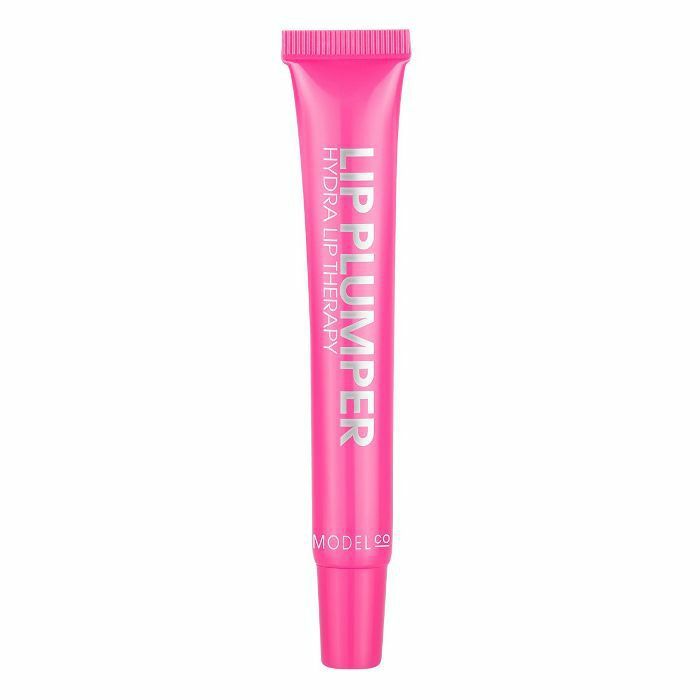 "Together, they fill out your lip line with a slight tingle, but no burn or sting." 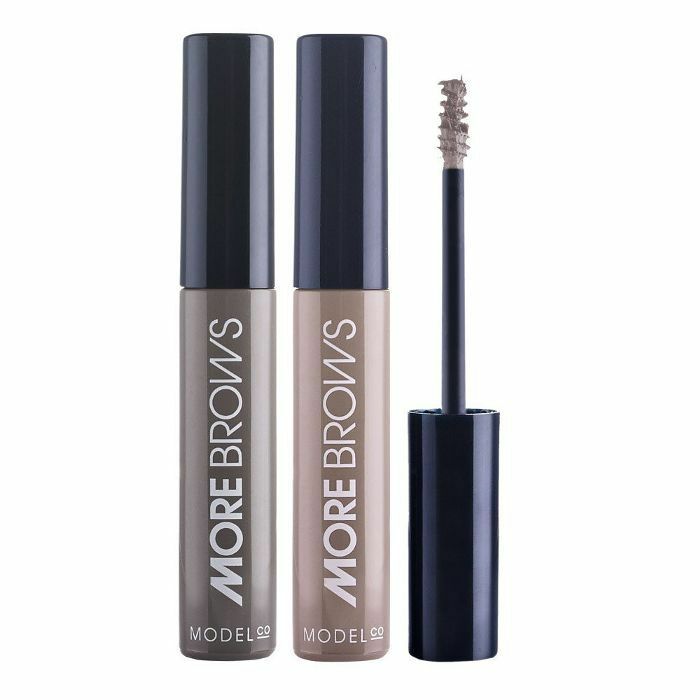 Never in my life have I received more effusive compliments on my brows than when I wear this gel, which has a tiny precision brush that deposits color onto each hair to make them look full and feathered, while also providing serious hold. Erin is a super fan as well. Erin is Byrdie's resident at-home tanner, and though she loathes most dry-oil formulas, this revolutionary one breaks the mold. "I love its super-subtle scent, the instantaneous hit of bronze which only continued to intensify over the course of four hours, and the fact that it dried almost instantly (but not too fast) and didn't feel the least bit greasy," she shares. The brand's traditional mousse is another one of Erin's favorite self-tanners on the market right now. The product develops over the course of one to three hours to give you the level of bronze you want, from weekend at the lake to 10-day beach resort vacation. The product is neither streaky nor greasy, and it's formulated with good-for-you ingredients like organic aloe vera, organic cacao, coconut oil, and vitamin E.
I've personally witnessed the zillions of compliments Erin gets whenever she uses this fiber lash kit on her eyes. 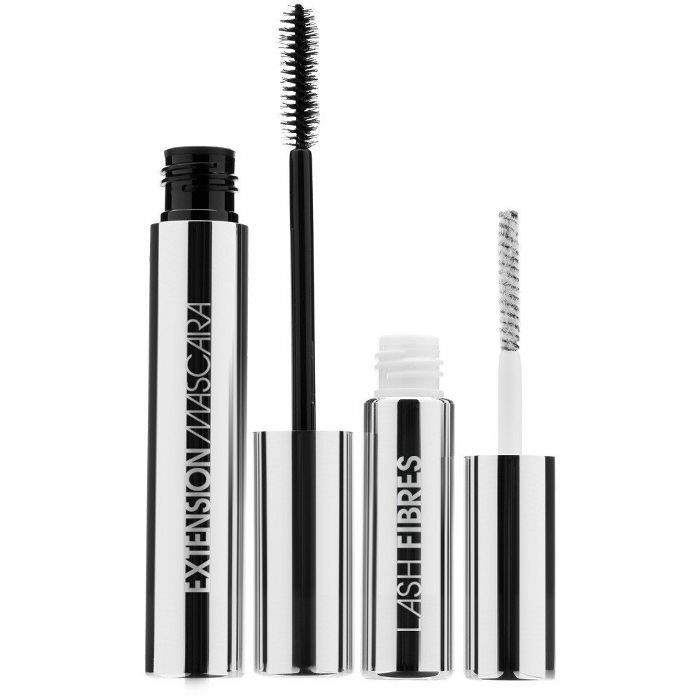 The mess-free process has you layer on mascara, then fibers, and then more mascara for impossibly long lashes that yield "oohs" and "ahs" for days. "When complete strangers question whether or not my lashes are real, I'll continue to sing ModelCo's lash-transforming praises," Erin says. Byrdie's wellness editor Victoria Hoff applied a cool '80s-esque blue eye shadow look the other day that everyone in the office geeked out over. 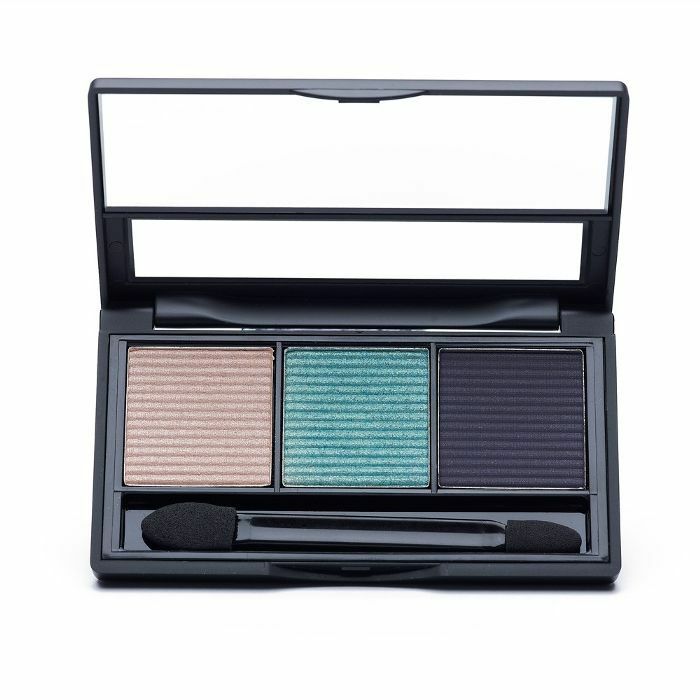 It should probably have come as no surprise that the look was thanks to ModelCo's eye shadow trio, which offers three unique cool-tone shades you won't find in most palettes. Want more editor recommendations? I try hundreds of makeup products every month, but these are my 17 favorites.